After a day of travelling, meetings, shopping or touring the sights of Verona, the BEST WESTERN Hotel Firenze is the relaxing destination you want to find. Perfectly situated in the heart of central Verona, our intimate, 49-room boutique is one of the best located-hotels for business and holiday guests. Feel completely at home in our stylish, modern and very comfortable rooms appointed with 4-star amenities. For Food and Wine lovers the city center offers lots of possibility to discover the local cuisine and special wines. During the Summer, outside the hotel, ask to the barman to taste a selection of cold cuts, a big salad or a delicious sandwich. 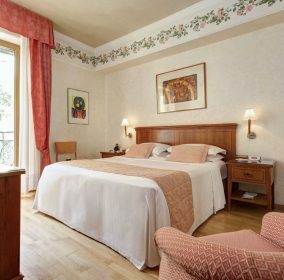 The BEST WESTERN Hotel Firenze is strategically located between the Arena and the Porta Nuova train Station (few minutes on foot) and the Fair, where events like Vinitaly, Marmomac and Horses Fair take yearly place. 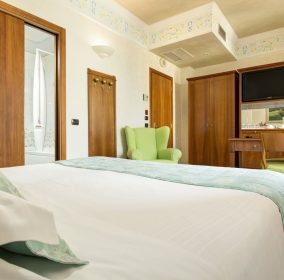 Hotel Firenze has private rooms for 10 to 40 people in Verona. 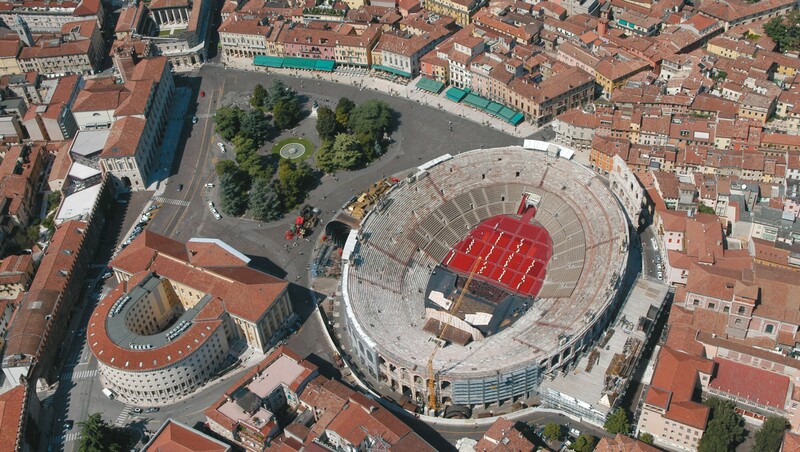 Park your car and discover Verona with a bike! Leave your laundry with reception in the morning and collect it before 8pm. Have you got an allergy? Discover our Allergy Friendly Room! Breakfast will be served to your room on request.